Breaking: Husband killer, Yewande Oyediran, bags seven years for manslaughter – Royal Times of Nigeria. Female lawyer, Yewande Oyediran, who stabbed her husband, Adelowo, to death has been sentenced to seven years in jail for manslaughter. 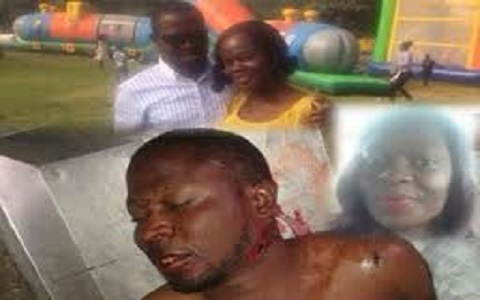 Oyediran was said to have stabbed her husband multiple times during an argument.